Field trips give our students a better insight to the subject with hands-on experience and interactive learning, thus broadening their perspectives towards every subject. 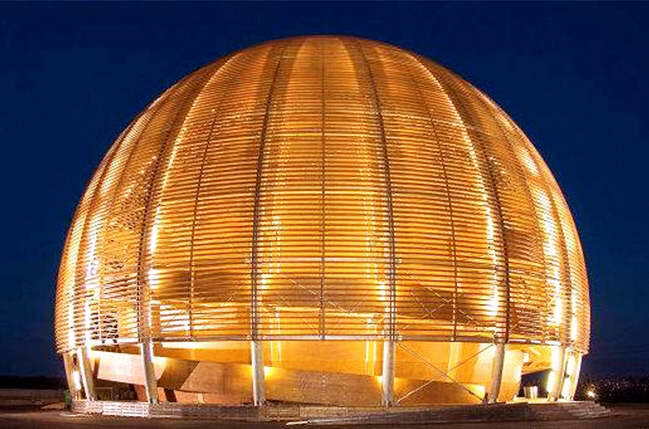 In October 2015, we were proud to send three of our brightest students for a week-long internship program at CERN, Switzerland, under stop-ranked scientists and engineers. This is one of the most prestigious programs available to Indian students with participation restricted to only 25 students across the country. Taurian World School offers unique opportunities for its students to learn and be truly global citizens. Taurian World School handpicks the destinations for excursions to offer most vibrant experiences to students. 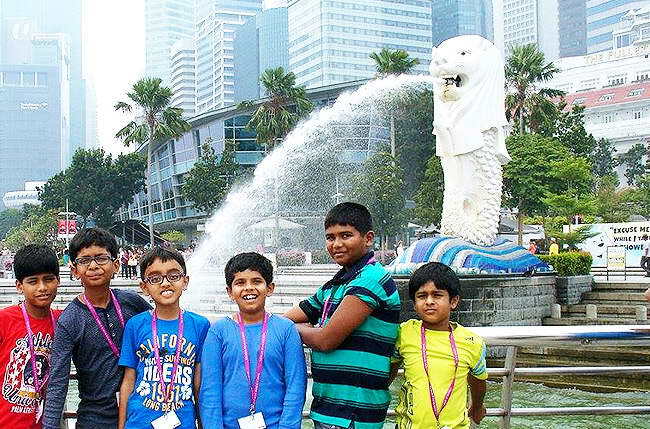 In September 2015, students had an opportunity to visit Singapore. Besides the tourist attractions like Marina Bay, Merlion Park and Singapore City tour, the students had an enriching experience at the Science Centre. They visited the whole campus to observe and learn from the exhibits. They also had an opportunity to attend a workshop at DNA testing labs. 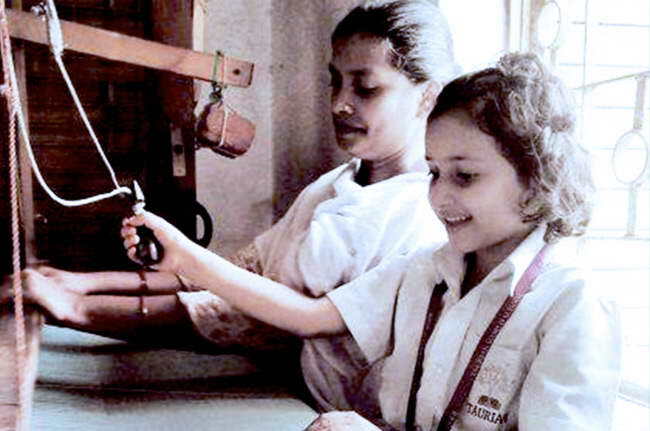 Students of Grade 1 visited Jharcraft, Nayasarai, Ranchi, on 25th August, 2015 where they got a firsthand view of Handloom and other related Jharcraft products. There was a lot of excitement in the air as they got the opportunity under proper surveillance to try weaving and to do a quick quality check after a product is ready. They returned to school safe and eager to start learning more about materials as part of their new unit.